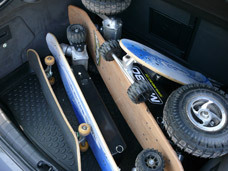 The latest news you find in Electric-Skateboard Forum. 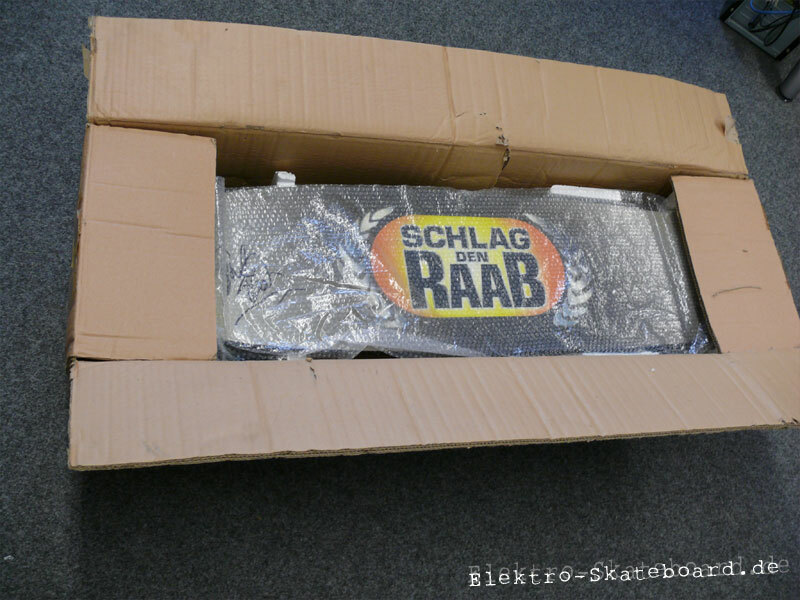 This week a few packages arrived in our office, among other things three new electric skateboards. 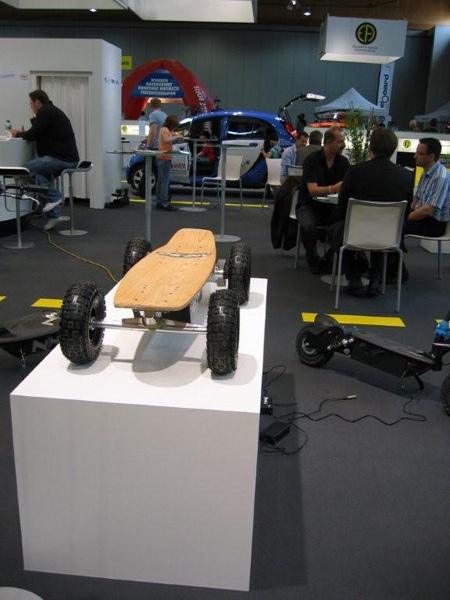 The first two boards are from a german manufacturer called 2C-Boards. On this way we want to welcome the new manufacturer on our site. 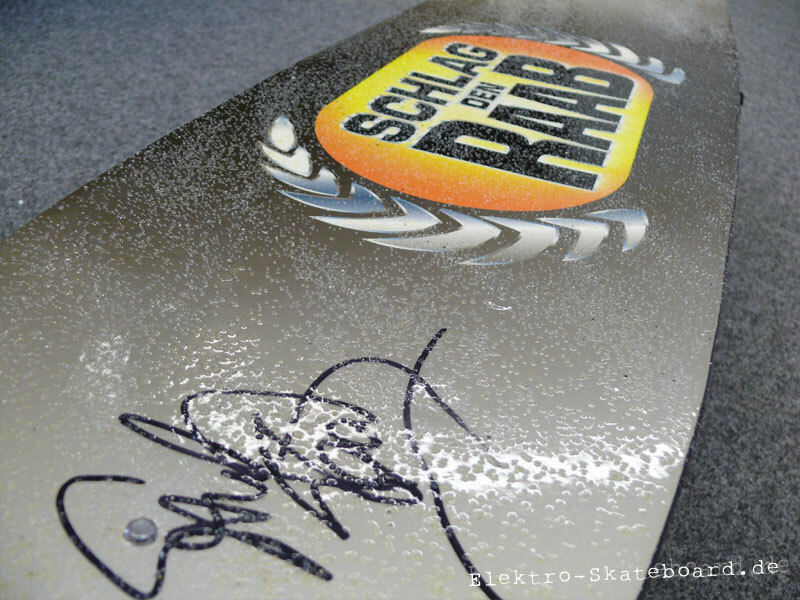 For one thing we got the 2C Board 200, with a engine power of 200 watt, for another thing we got the original 2C Board 600 out of the gameshow "Schlag den Raab" (beat the Raab) with signature from the TV-comedian Stefan Raab himself. 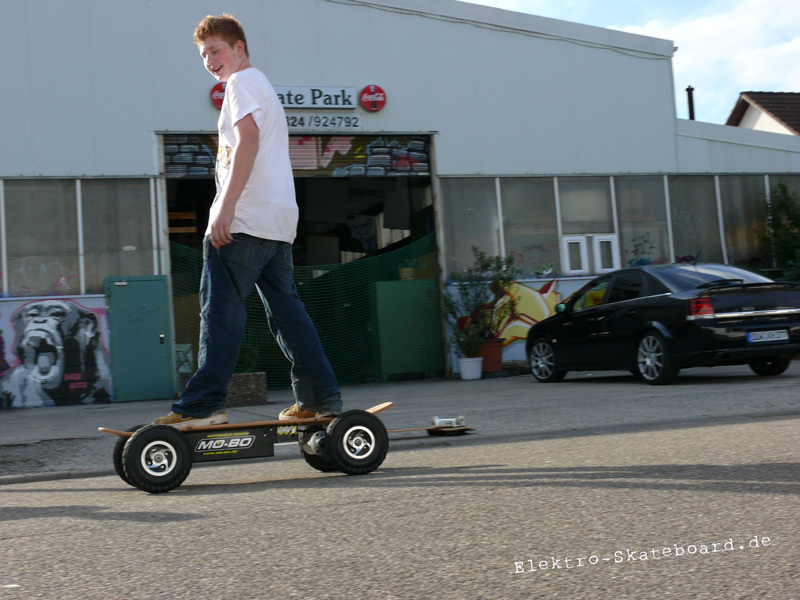 For sure, we are testing the 200 watt board to publish an other electric-skateboard review. 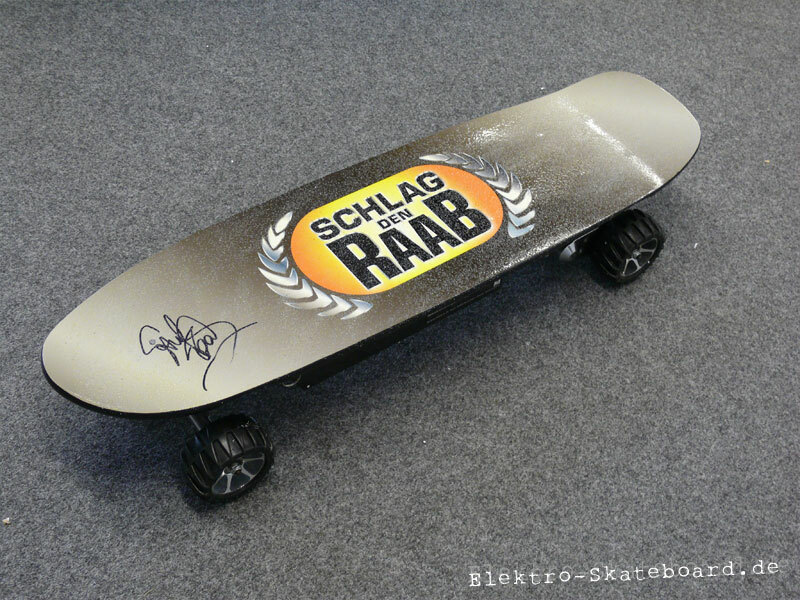 Of course we won't desecrate the 600 watt "Schlag den Raab" board. Perfect for rainy days or to bypass the time while you battery is charging. Videos will follow..
After a while with no News and a lot of work in the background we got something new today. 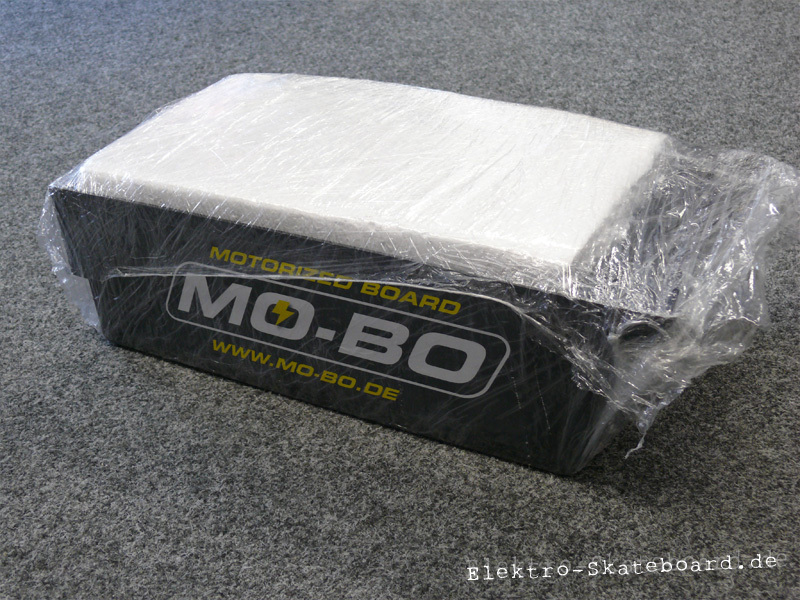 Our MoBo 600 Watt Street Board arrived today. 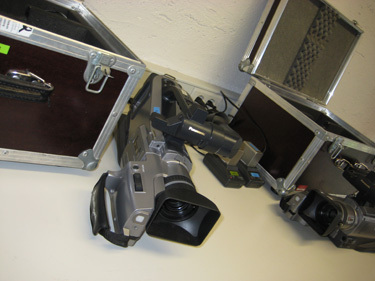 So we got a first a new toy and at second a new object for testing issues. 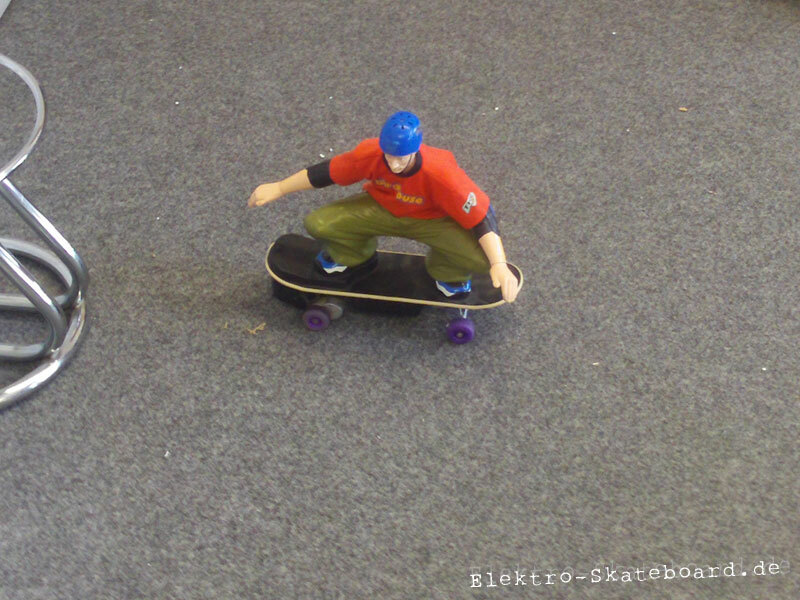 As usual we are going to present you a review for that board. Pictures of the unpacking ceremony. Furthermore today a couple of spares parts arrived. 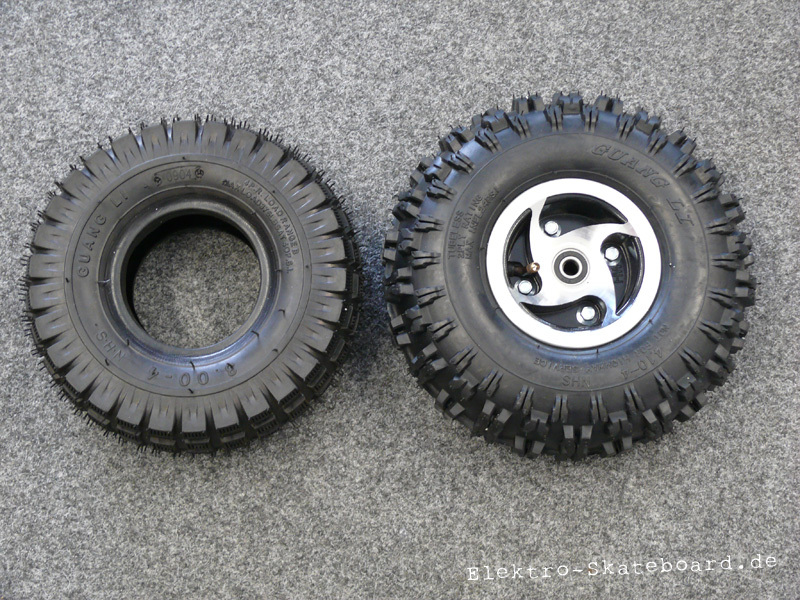 Among other things a pair of drive belts a spare battery and some new Xtreme wheels for the MB 800. Certainly we took the new MB 600 for a short ride. 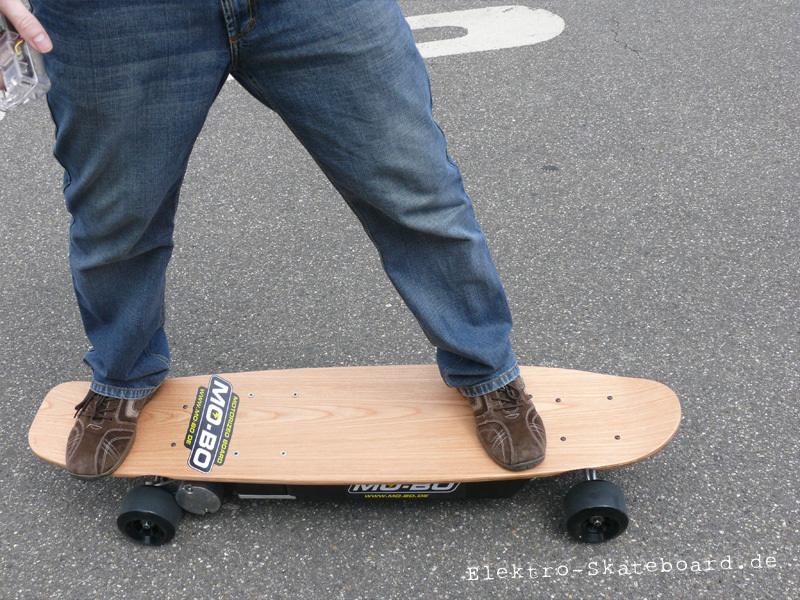 Finally	it is done, our first electric skateboard review. 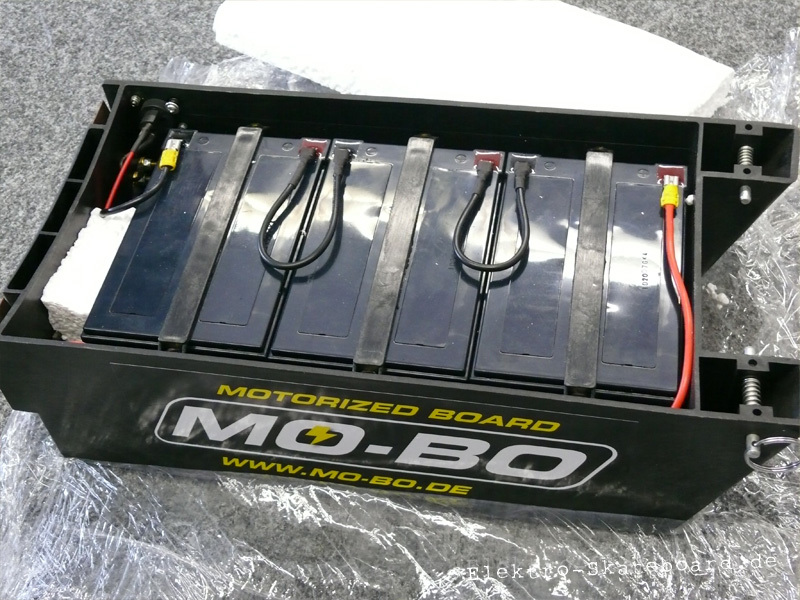 After a series of tests and countless times of test driving we are proud to present our first review: Mo-Bo MB 800. The review is over here! In our shop you can find all kinds of fan stuff like teacups, sticker, tees or sweaters, form yoar favourite electric-skateboard manufacturer. Certainly you can give us feedback, suggestions or wishes. Now and then there will be new motifs to keep the offer manifold. The forum is opened, *hehemm* since yesterday, as some have already noticed. Today we give the forum a news post! What does the forum offers? You can Register - well, then? 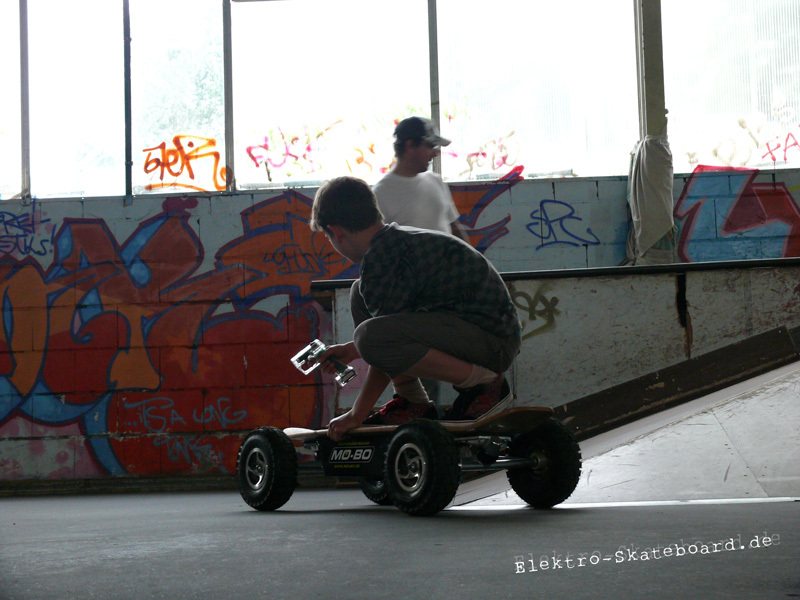 You can ask questions, chat about current electric skateboard events, share experiences, upload pictures, embed your videos from youtube and so on. 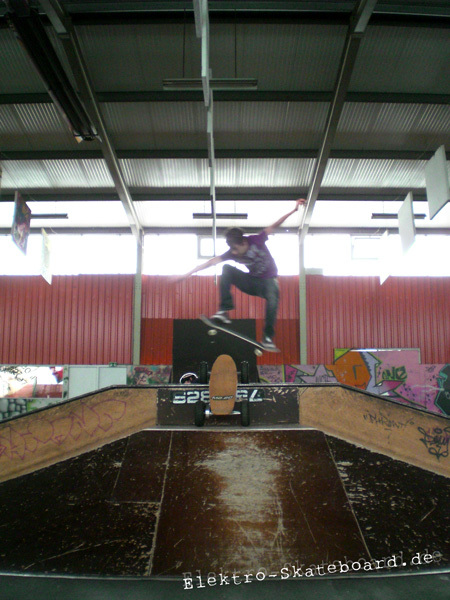 You can also enter your location on the super brilliant map and so easy organize meetings with other skaters, because routes can be planned so. And this is just the beginning. So register yourself and briefly introduce yourself if you've just lust. 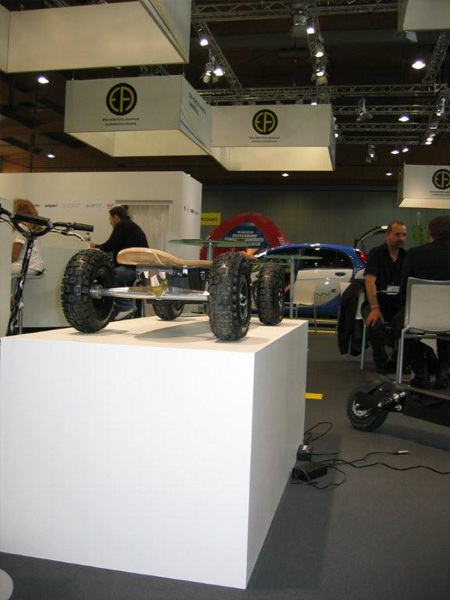 The Electric Avenue Expo is an exhibition for 'electic mobility'. 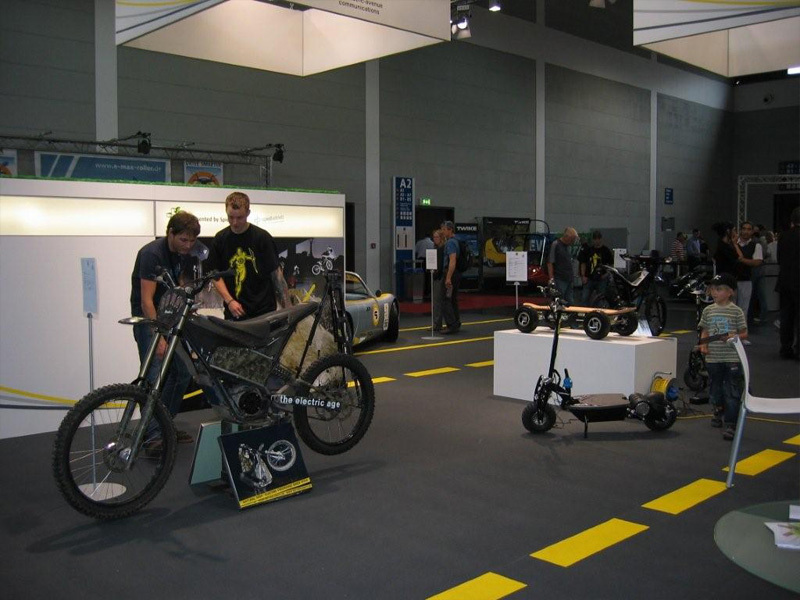 It happened from May 21st to May 24th in Friedrichshafen with the slogan 'The new Expo for sustainable mobility'. 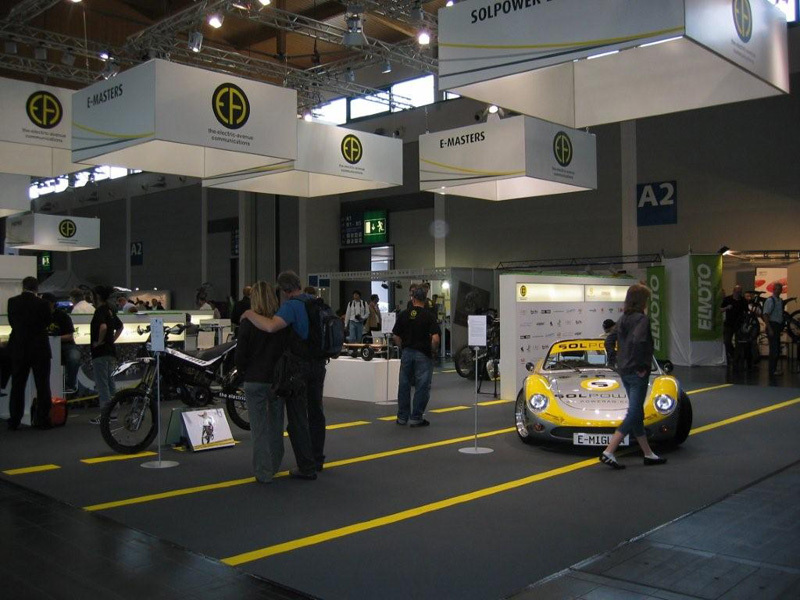 Among other things the first electric sports car for series maturity was presented. 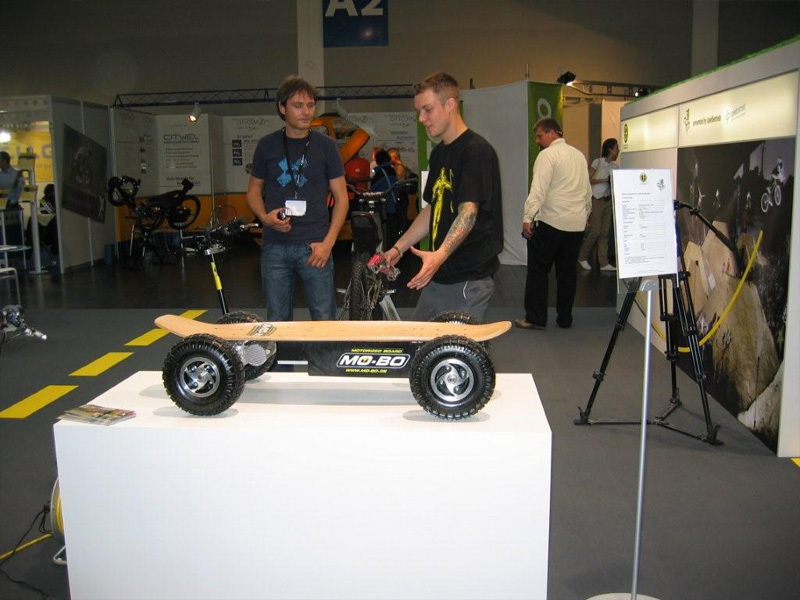 The german manufacturer Mo-Bo got some outstanding response for their MB 800: a lot of test driving and bunch of stunned visitors. 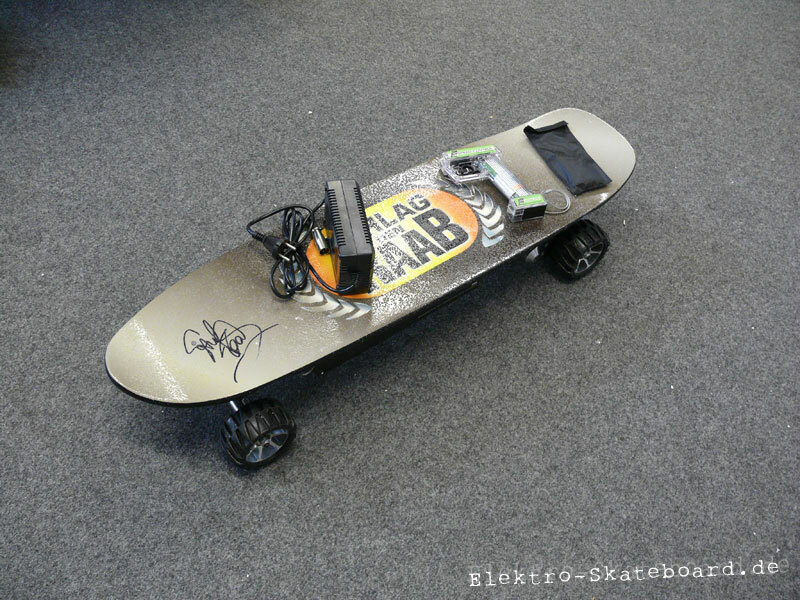 elektroskate has some elektroskateboards in offering. The boards came in original packaging with complete accessories. Besides you got full warranty. Terrific 3 million euros were to win in the show Schlag den Raab (beat the star) yesterday. 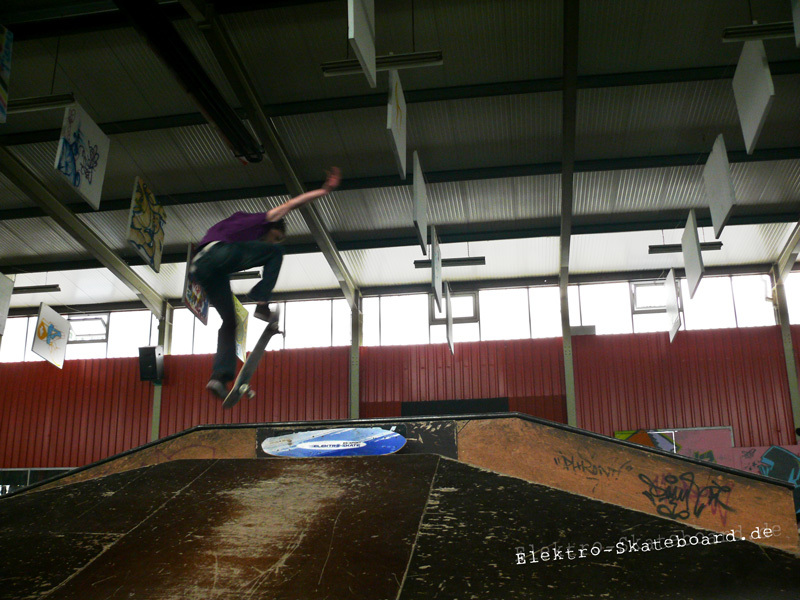 The greater highlight to us was the contest called "Skateboard". 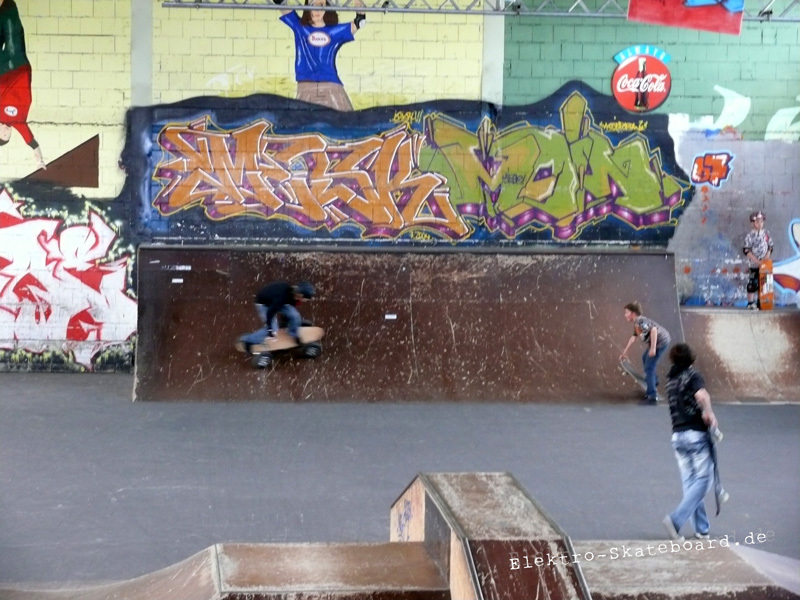 Of course it was about skateboards with electric enginge. Stefan Raab and his rival Nino had to drive a course as fast as they can. 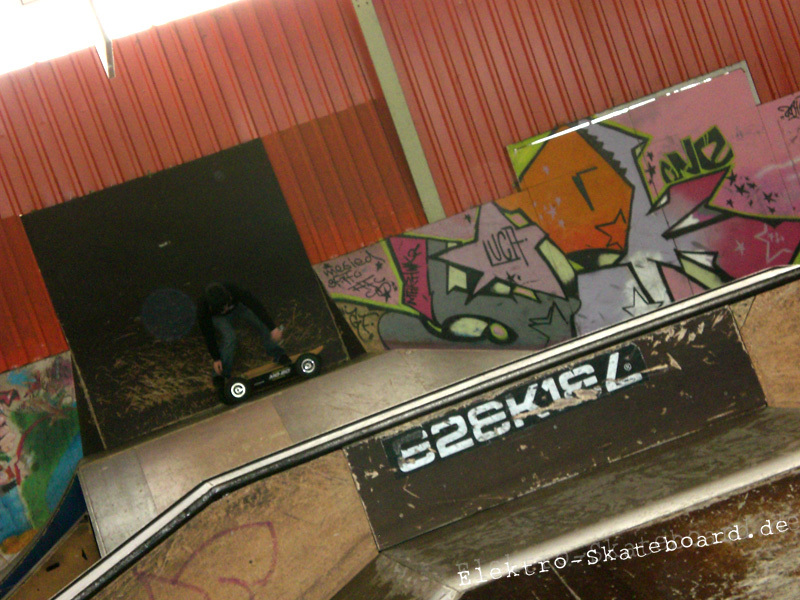 After the last few days of rain, Kai has decided to went to the local skatepark at the weekend. As expected the present kids was more than stoked by the electric boards. Mo-Bo's first stationary reseller is born. And this even in the capital city ;-). All three boards - MB 600 Street, Traction, and MB 800 - can be checked out and drooled over there. Starting from wristguards to kneepads with extra pads and elbowpads to helmets, Titus supports us & has supplied us with two complete sets. 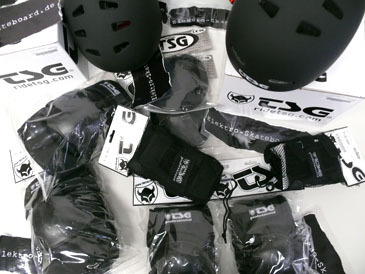 We are delighted Titus has donated the pro-guards, because, trust us, driving without any is pretty risky!! 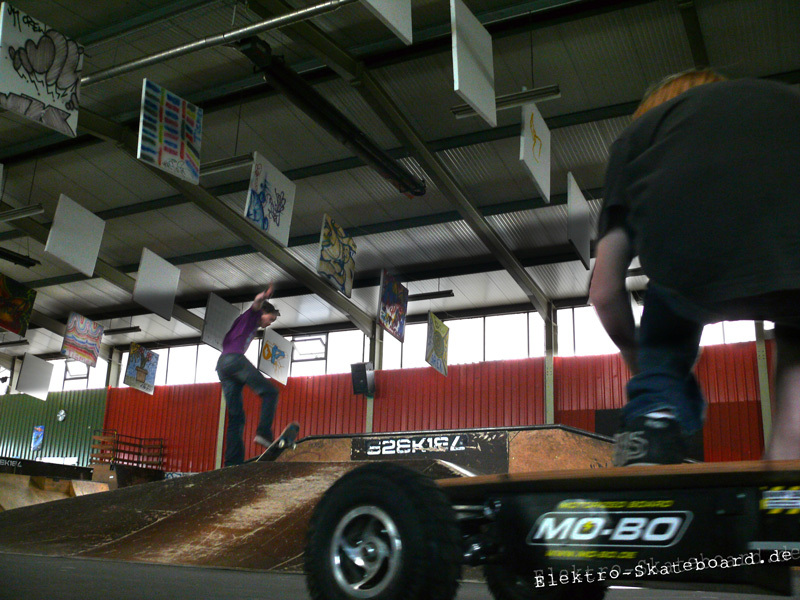 Mo-Bo and Elektro-Skateboard.de have collaboratively designed a flyer. 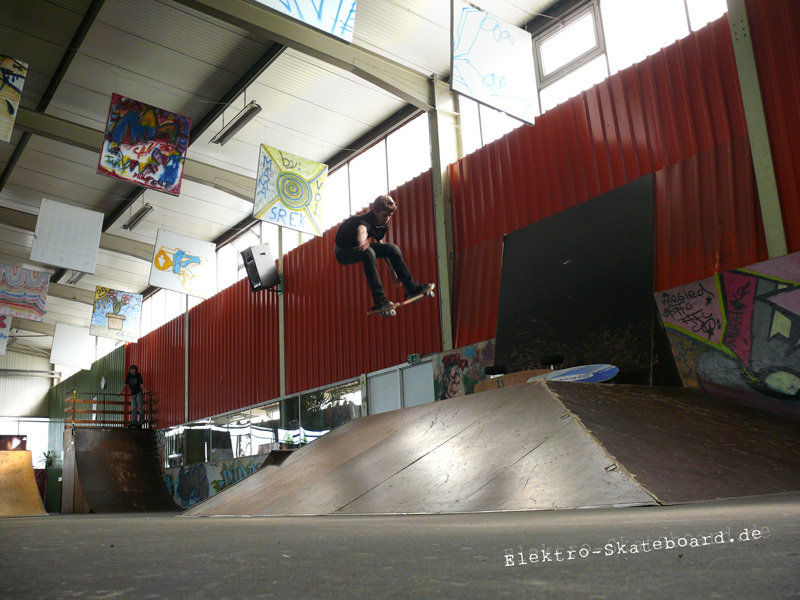 If you would like to have some flyers for handing them out, spamming skateshops & sports stores, or even just for randomly giving them to stunned people, simply send us an email with the desired amount of flyers you'd love to have. Also, make sure to send us a self-addressed, stamped envelope. (format: Din lang). Charges for shipping will depend on amount & letter's weight. The MB 800 All-Terrain is available again! 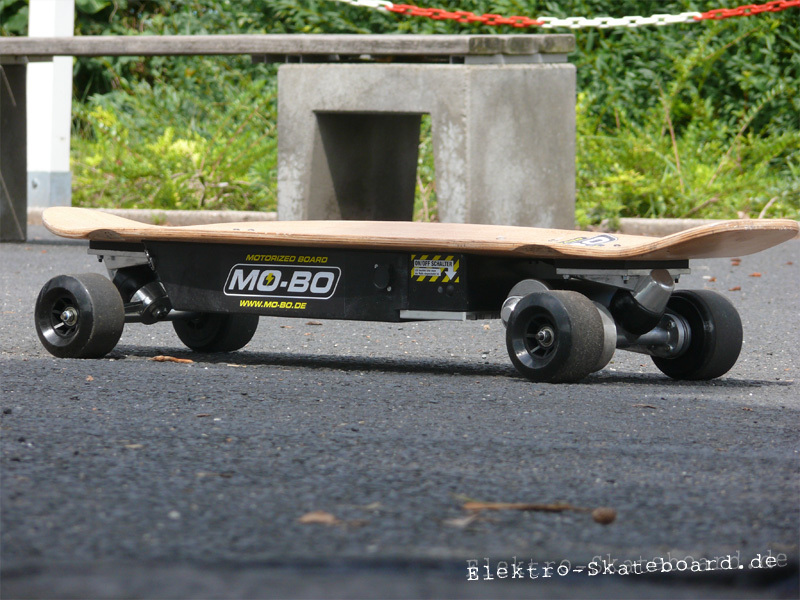 Those of you who haven't ordered the board yet, can do so directly at MoBo's online shop now. All new orders will be shipped without delay! We know you all can't wait to read our reviews. Surely, you might also have special questions that you're eager to ask us. Send us an email regarding the features we should test, so we can add them to our reviews. Most definitely, you have already discovered some of the pics of our testing session. 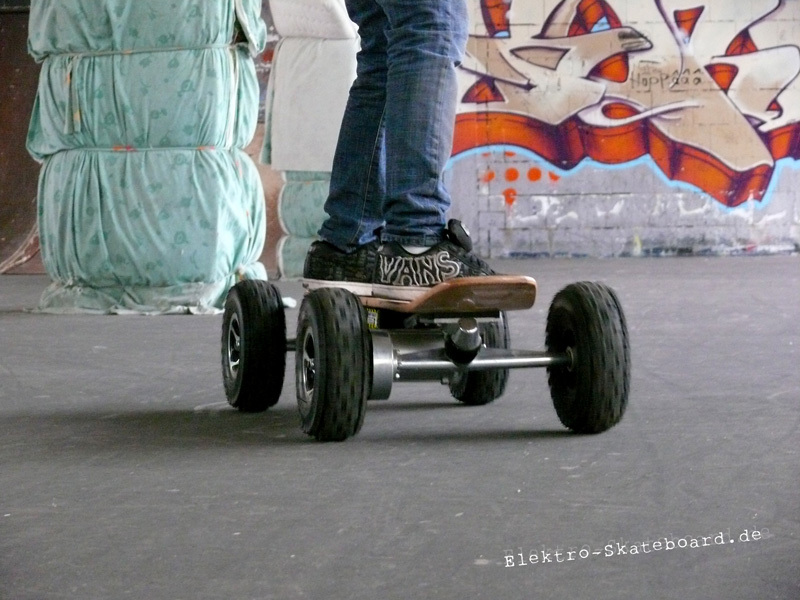 For example, we have made excellent wallpapers with the electric skateboards. 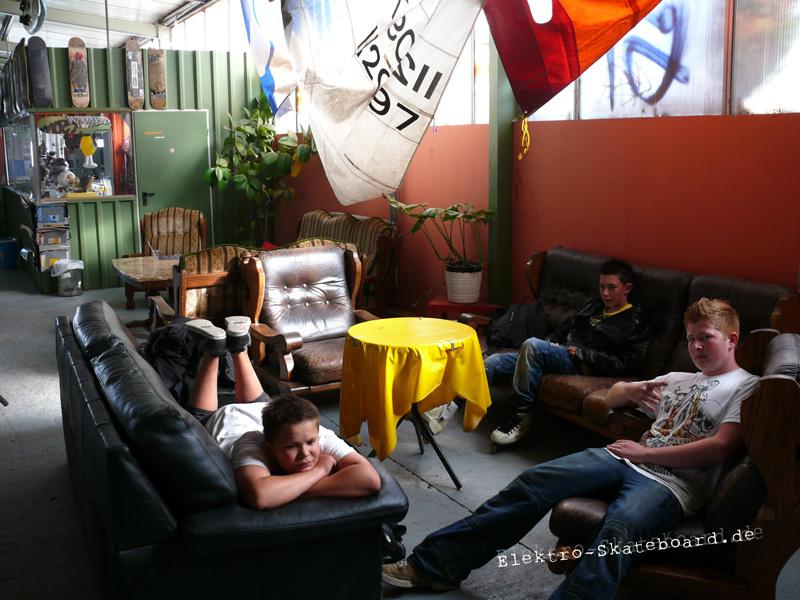 (some new ones were just added today) Also, you can find a couple of pix in the galleries on the special pages of Mobo and elektroskate. 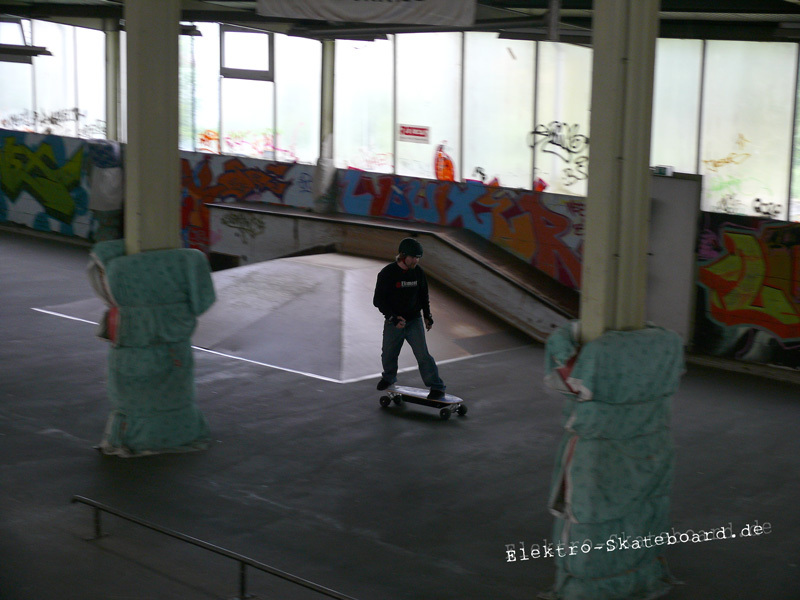 elektroskateboard.de has uploaded their first video on YouTube. 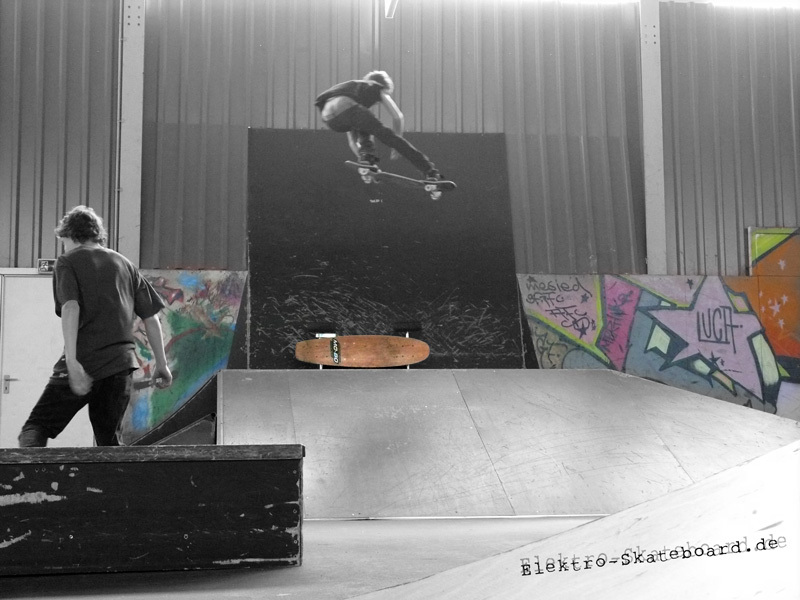 The first official Mo-Bo videocontest is still running til May 31. So, hurry up with your videos !!! 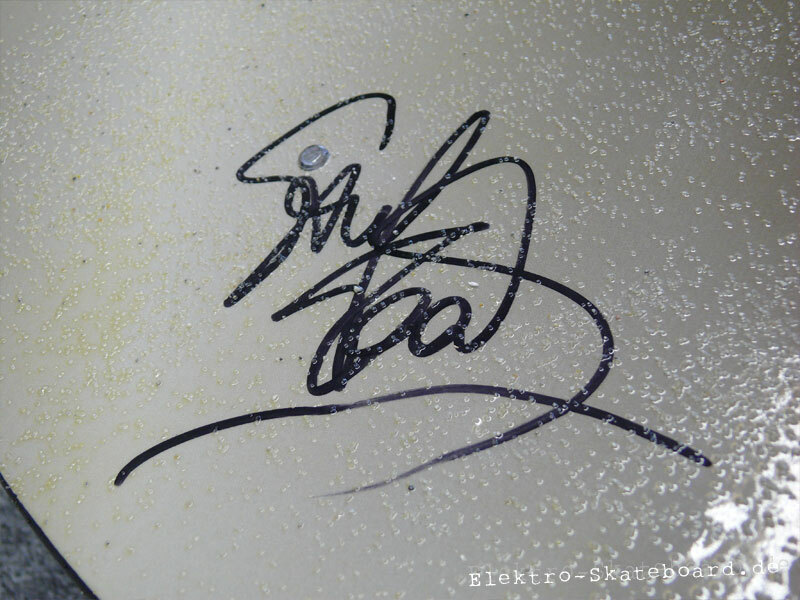 Details about the contest can be found in our news update from April 07 as well as in your Mo-Bo newsletter. Just right before the weekend, a straggler has arrived: the Air 400 from Elektroskate. Therefore, we now do have three boards for some intense testing. And as soon as the weather is fine & sunnier again, we'll get back to writing the reviews. Again, we've shot a few pics for you guys. Here are some of the unpacking ceremony. As of now, you will here find new wallpapers for your desktop every now and then. By the way: it's raining again..
Markus Buchbauer from Mo-Bo was kind enough to do a little Q&A with us. The interview hasn't been translated yet though, but will be available within the next few days. We are sorry! Stay tuned! Due to crappy, rainy weather the planned video shoot had to be cancelled and postponed. You guys have to hang in there and be a little more patient until the pics and vids will be available on the site soon. 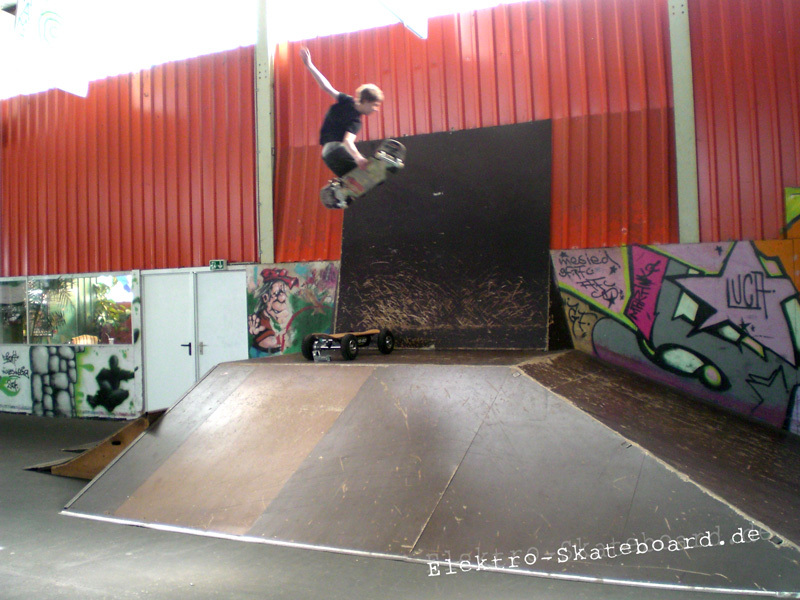 On Wednesday the board from Mo-Bo arrived, yesterday we equipped ourselves with some video equipment, and tomorrow we are going to have our first video session at the local skatepark. 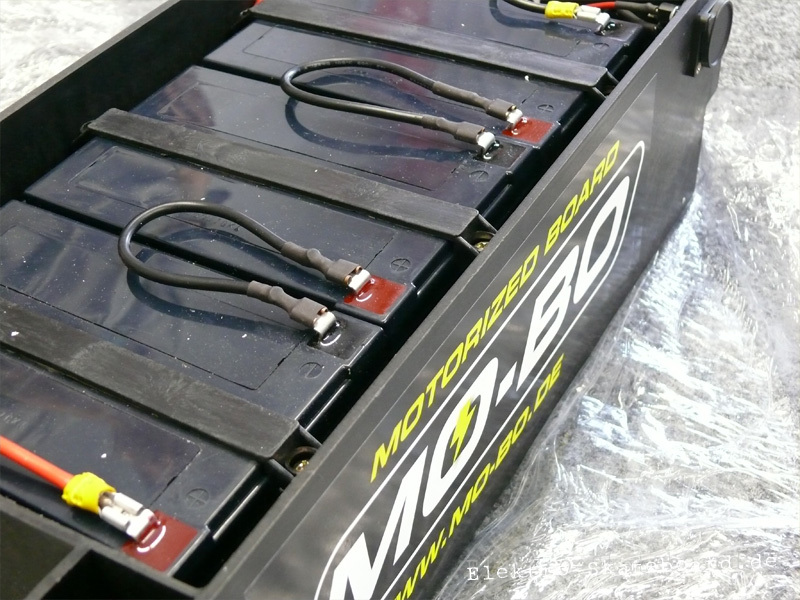 We don't really know what's going to happen yet, but one thing for sure, we'll start collecting first information for a detailed test report about the Mo-Bo 800. 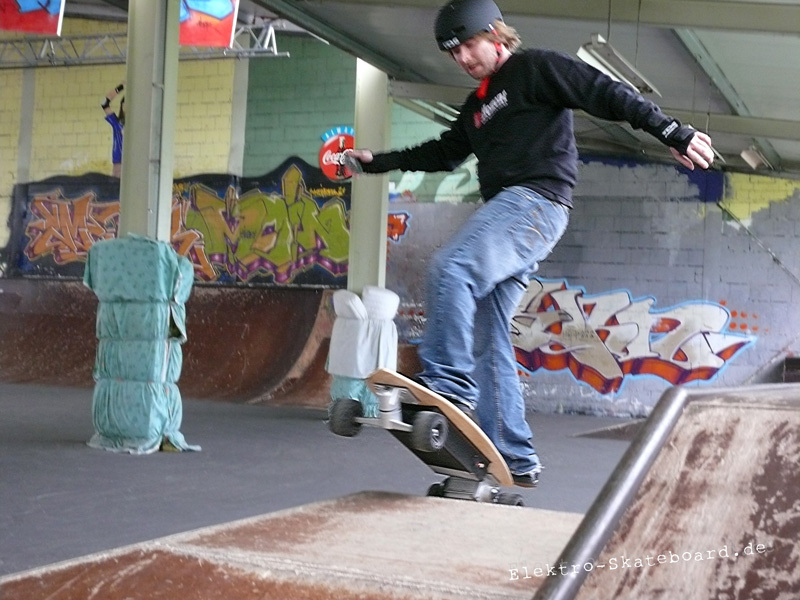 Furthermore, the interview with Andrew from Elektroskate is now available in German as well. 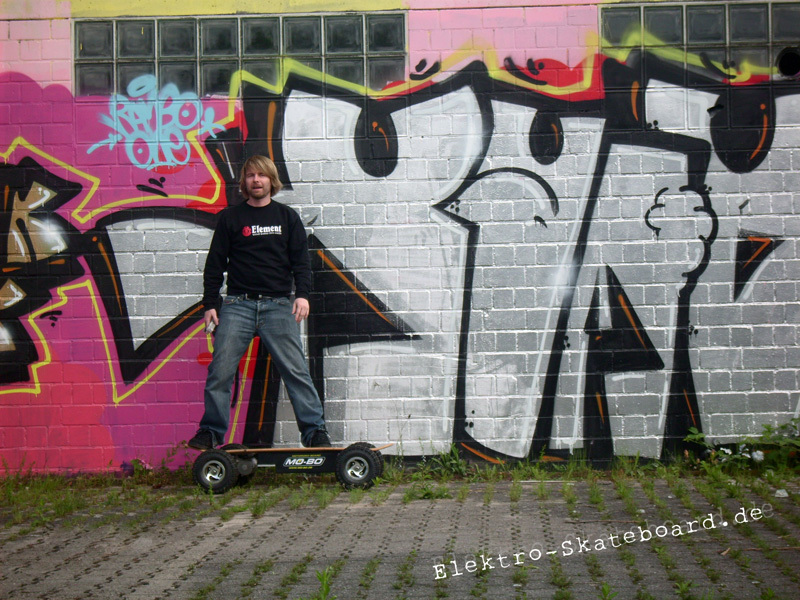 Just a few minutes ago, DHL delivered the Elektroskate Sport 600. Unfortunately, the Air 400 seems to have gotten lost on its way here, but Andrew is already looking into that and solving the problem, so we will be able to test both examples as soon as possible. Here are the pics of the unpacking ceremony. 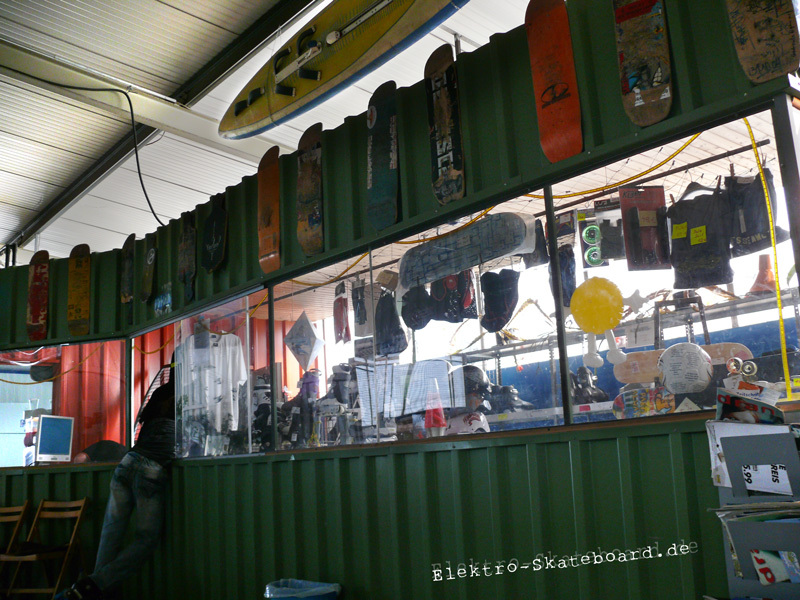 Elektro-skateboard.de Now Also in English // 2 weeks ago! 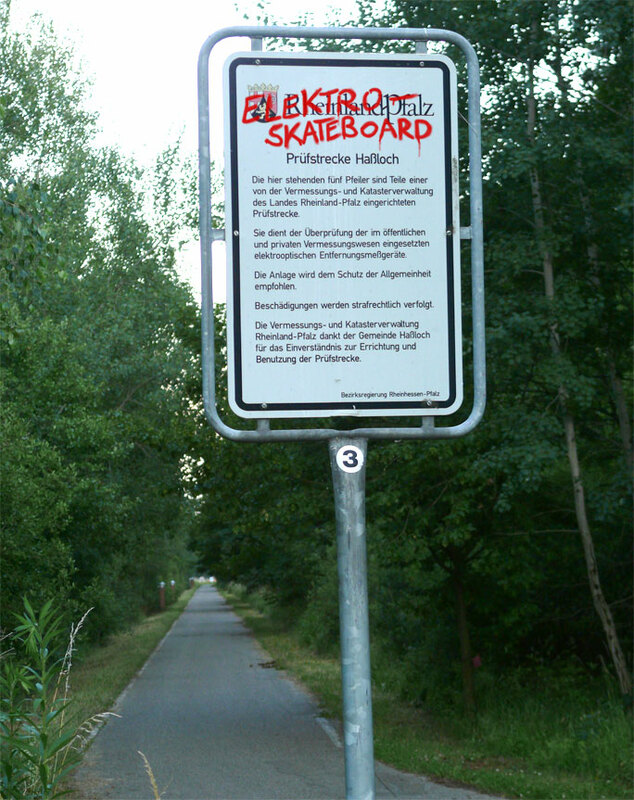 Finally, elektro-skateboard.de is now available in English as well. You can switch between languages by simply clicking on the flag of the preferred country (located in the upper right corner in the moon symbol). 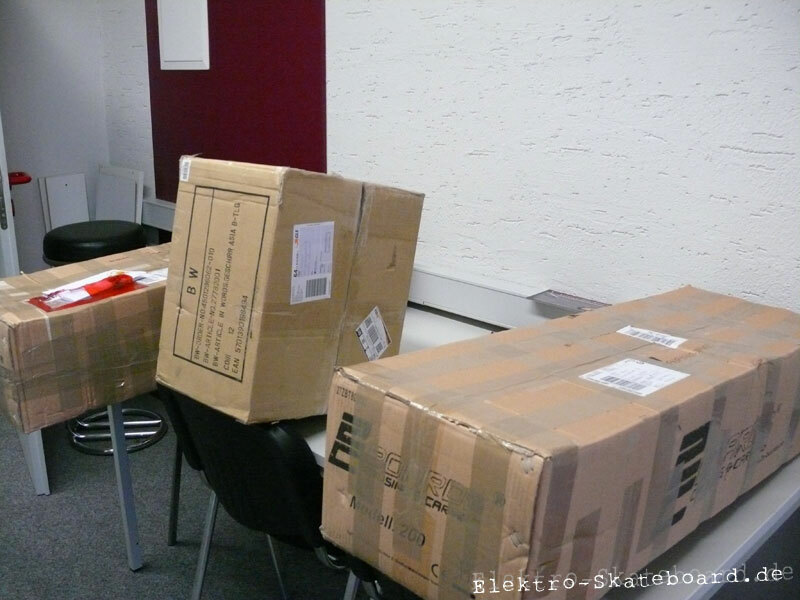 Right on time in the middle of the week, an enormous package was delivered unheraldedly to our office. Its sender was non other than Mo-Bo themselves. Well, you can most likely guess what was inside the package - exactly, an MB 800 All-terrain. 118 cm long, 52 cm wide, 24 cm above ground, and about as heavy as two beer crates! Even though we were a little deterred at first, we couldn't keep our feet off of the board. What we had initially planned as a little test drive, ended with an empty battery and two exhausted but happy editors. 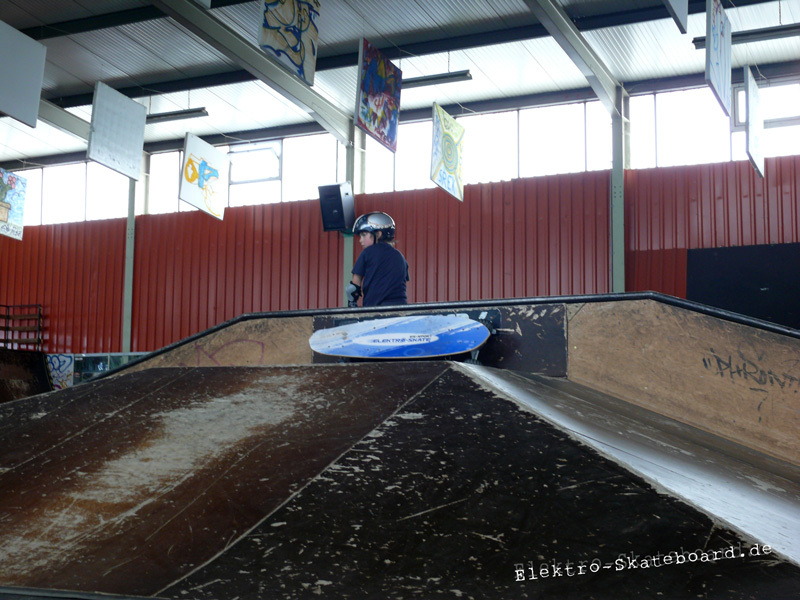 More updates about our skating sessions will follow! 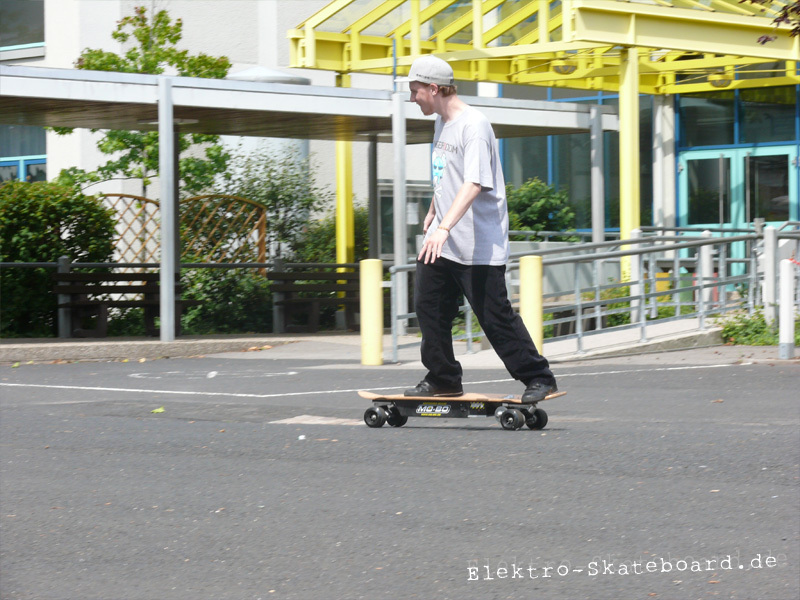 One more thing - We are proud to present to you: The elektro-skateboard.de banners for linking on your website or blog are now available. Have fun! 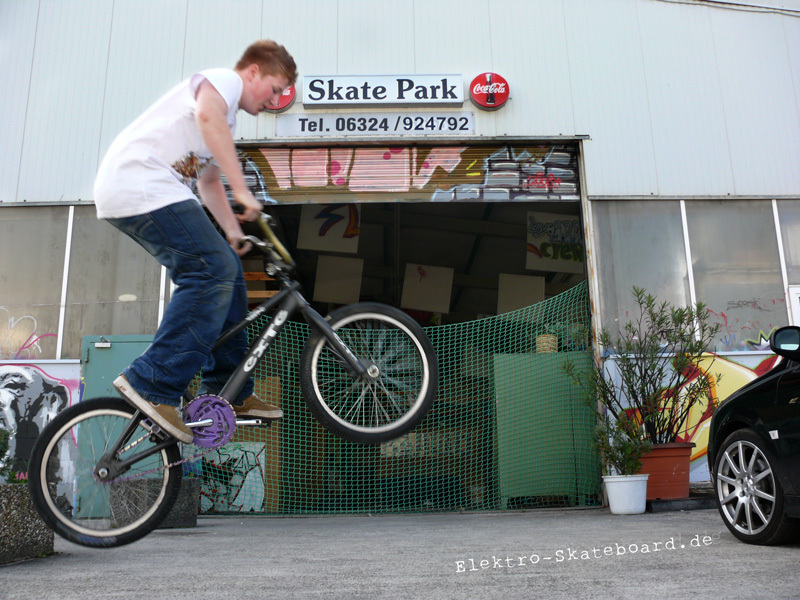 Andrew Macdonald of the British manufacturer Elektroskate was kind enough to do a short interview with us. Currently, it can be found in English only, but since we are in the process of translating our website as fast as possible, we can assure you to find a German version of the interview online by the end of the week. Furthermore, we will launch the English version of our website either today or tomorrow. On this note: see you soon ..
1 original Mo-Bo T-Shirt in your size - designed by us, and with your name on it! Limited worldwide to one piece! With the contest starting today, its deadline will be on May 31, 2009. Simply send the links to your Youtube videos to the guys at Mo-Bo..
Lots of fun and good luck to you! 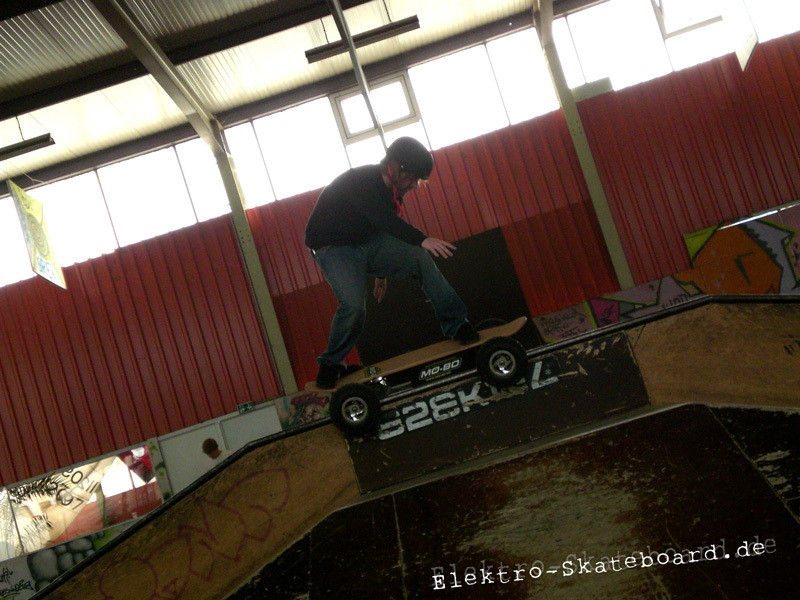 We just got the news in at first hand that Elektroskate is currently developing a new remote control for their boards. Their bluetooth technology will remain the same, but the remote control itself will get a whole new look. 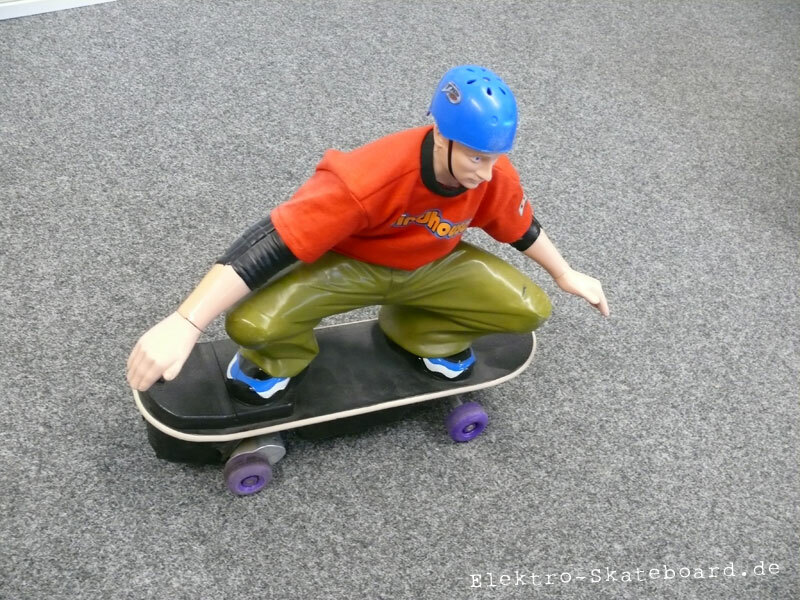 Being one of the few manufacturers using an egg-shaped remote control, Elektroskate's new model will receive a pistol-like form just like the ones already being used by many other manufacturers. It is uncertain yet whether there will be any further changes or improvements to the remote controls. We'll keep you updated, of course. After we had done an update of our design last night, we are now about to take first steps towards the community and globalization of our site. Meaning: we're currently trying to figure out how to best implement a forum on our site, and how we are going to translate the whole project to English at the same time. Taking this opportunity, we'd like to introduce to you the latest member of our crew: a friendly American studies grad student who will take care of the translation of our site. (Note from the translator: Thanks guys, glad to be on board :-P). Welcome! After we had gotten in touch with the English manufacturer Elektroskate, we have now listed them in the 'producers' category as well. 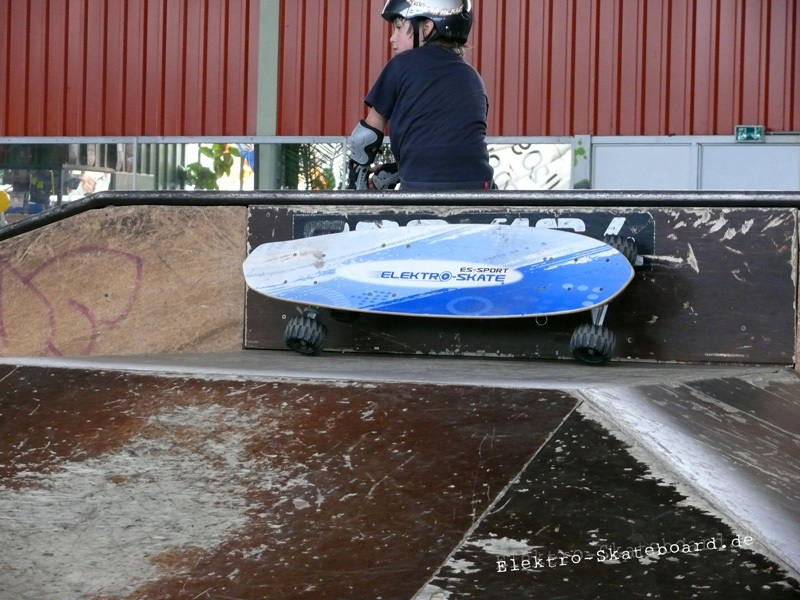 As we were told by Elektroskate themselves, the stuntman Jalil Jay Lynch - best known as the stunt double in films such as Bad Boys, Miami Vice, Taxi, Rush Hour ...- is currently testing one of their boards for his next Hollywood Blockbuster. 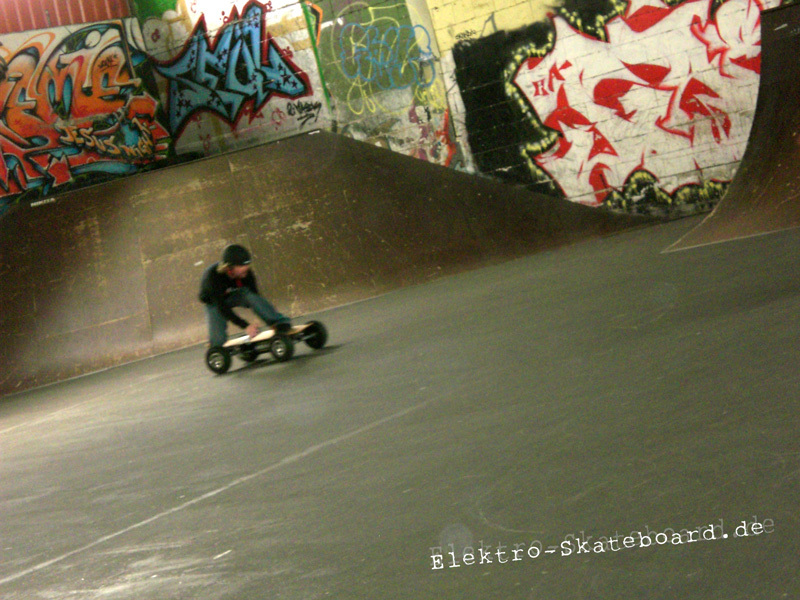 This could very possibly be the breakthrough for the first ever electro skateboard on the big screen. Mo-Bo are going to send us press boards for our first tests! Damn straight, you heard right. 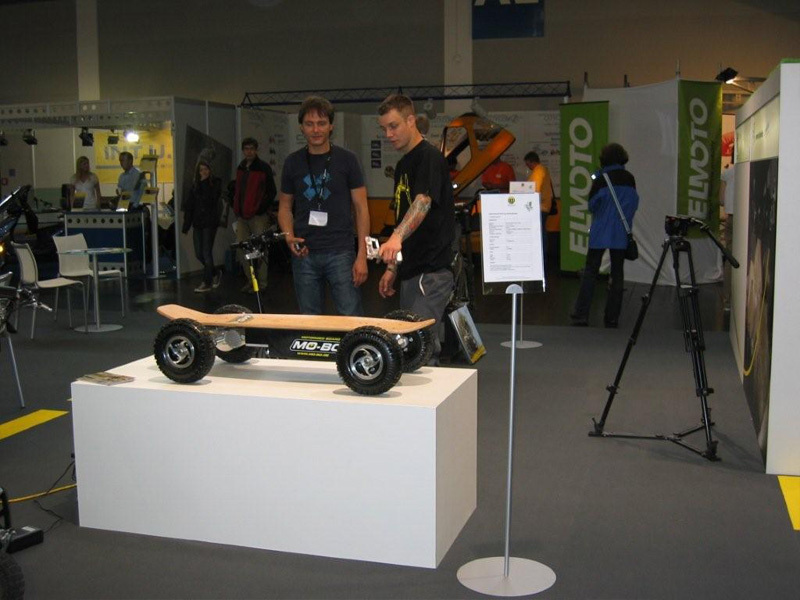 Expect the very first and detailed tests of an electric skateboard made in Germany soon. Having had the idea of a website in our heads for quite a while now, we decided it was about time for the realization of this project. As you will most likely notice, the site is still in its early stage, and will undergo quite a bit of development and construction. Rest assured that we come up almost daily with new ideas of how to improve the site, how to make it larger, more informative, and also better looking. Just make sure to drop by every now and then, and i'm pretty sure that there will be plenty of new things for you to discover each time you visit our website..